1. Letters engraving, decorative cutting, sign making etc. in computer lettering office. 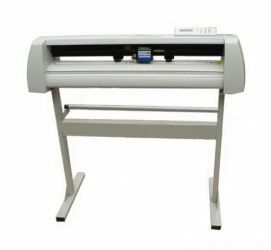 2: transfer paper and screen plate engraving in banner printing industry. 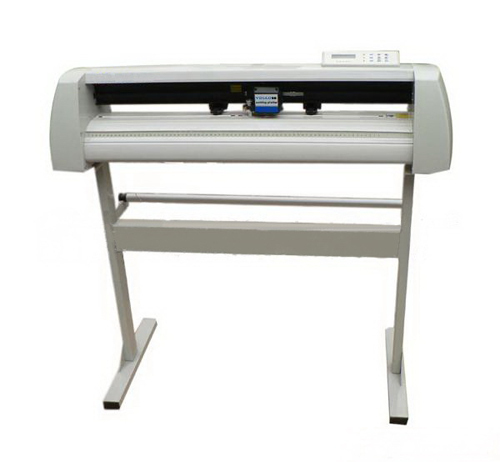 3: output device of drawing in clothing industry, which can be instead of plotting device. 4: sandblast plate engraving in woodcarving by sand blast industry. 1: big Liquid Crystal Chinese (English) Display screen is easy for workers to adjust the parameter. 2: unique circuit layout makes the machine more stable in working. 3: advanced design and delicately-made machine structure make the small letters engraving more precise without deformation. 4: reinforcing steel rachis of precision finishing, clamping roller and mechanical transmission system make the long distance paper throw stable without deflexion. 5: 1M memory capacity realizes fast data duplication function, which can improve the working efficiency.